Schaub, B. (2006). 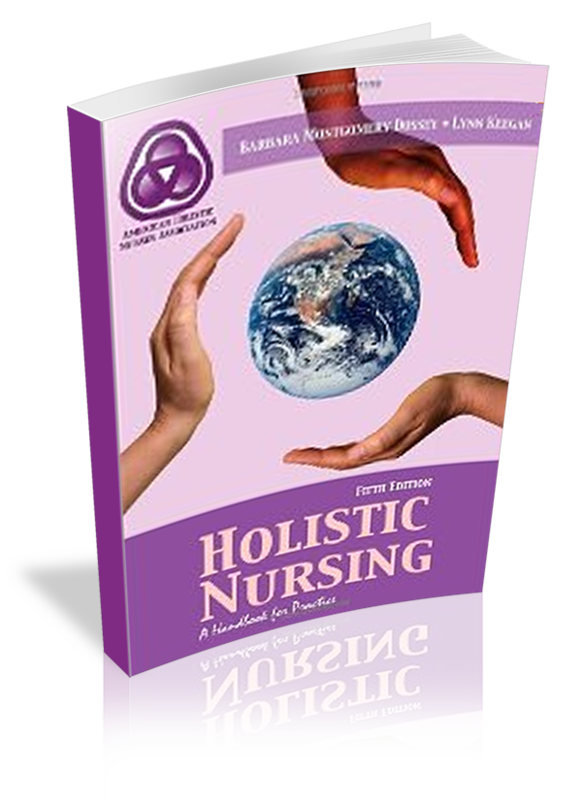 Holistic Nursing: A Handbook for Practice, 5th Edition, Dossey & Keegan (Eds. ), Jones and Bartlett Publishers. Authored two chapters: Clinical Imagery: Addictions Recovery.